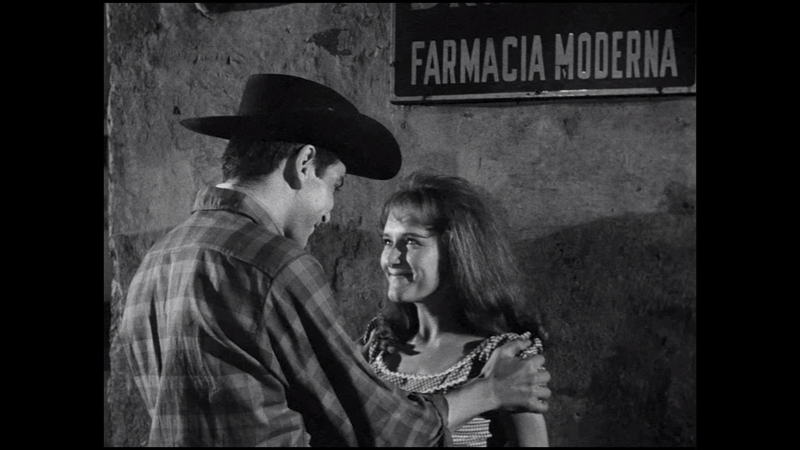 The finely tuned Western Time To Die is notable for being Mexican director Arturo Ripstein’s first film, made at the tender age of 21 in 1966. The movie’s other claim to fame is that its screenplay was co-written by future Nobel Prize winner Gabriel García Márquez, author of One Hundred Years of Solitude. Time To Die is a simple story of vengeance that slowly plays out, deftly exploring such topics as redemption and machismo within the Western framework. Time To Die is accomplished filmmaking, impressive for a directorial debut. 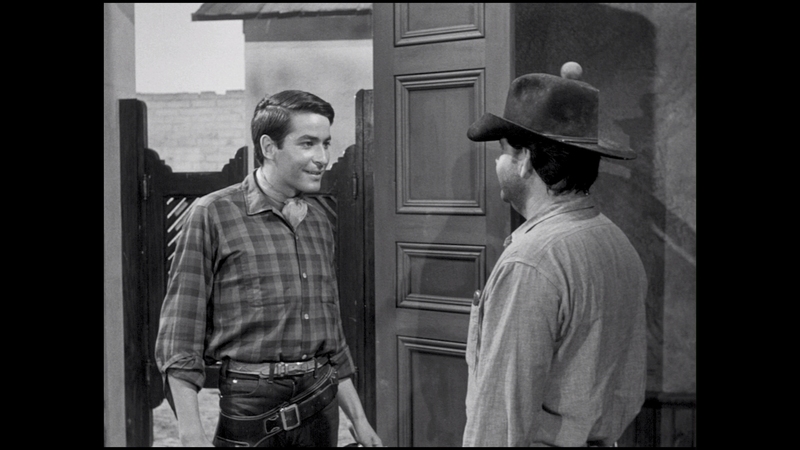 It anticipates some of the trends made popular by revisionist Westerns in the 1970s. Its protagonist needs glasses and is rarely seen holding a gun, a much less macho posture for the Western genre that would have been unthinkable back in the 1950s. One scene has our erstwhile “hero” knitting. The inevitable deadly confrontation in the climax isn’t glorified in battle and ends on a bittersweet note. Time To Die is thoughtful storytelling that subverts many Western archetypes with its characters. 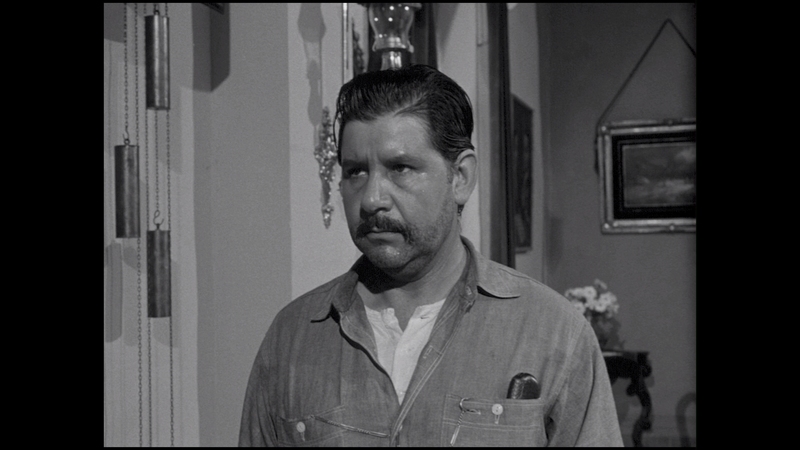 Juan Sayago (Jorge Martinez de Hoyos) returns home after serving a long prison sentence for killing a man. He’s merely looking to lead a quiet life and possibly rekindle things with an old flame, Mariana (Marga Lopez). 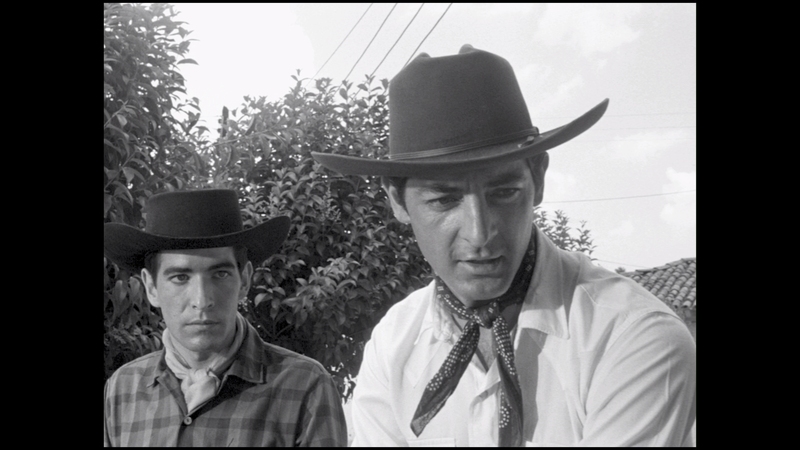 Everyone around town knows the two adult sons of the man he killed, Julian (Alfredo Leal) and Pedro Trueba (Enrique Rocha), thirst to avenge their father’s murder and have been waiting for Juan’s return. 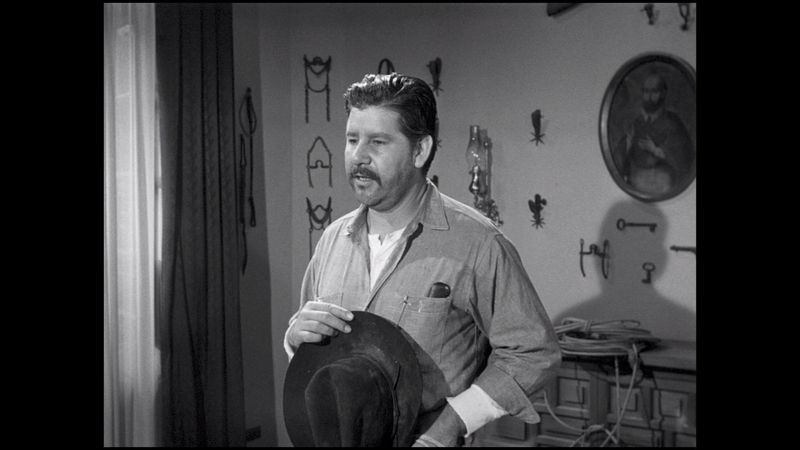 It’s ironic when Pedro unknowingly befriends Juan before he learns that the man is his father’s murderer. Everyone in town warns Juan to leave and never come back. Juan yearns to remain in the town but he’ll be dead in the ground if Julian and Pedro have anything to say about the matter. The older Juan remains oddly relaxed about the threat and seems to have accepted his fate in some way. Time To Die could well be the non-Western Western. The slow-moving drama lacks the epic gunfights and heroic moments that define the genre. Its central protagonist isn’t the rugged, handsome gunslinger with all the answers, but a paunchy hero that needs glasses. 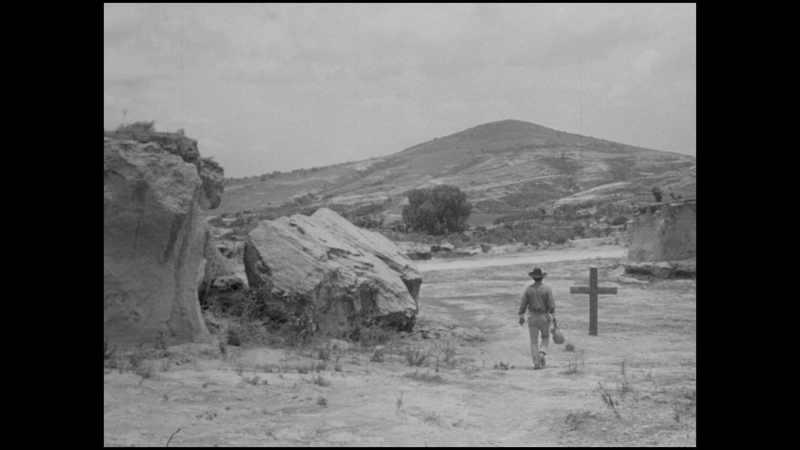 It’s interesting filmmaking, if lacking in the vital action of better Westerns. It’s not an electrifying movie but Ripstein unveiled the initial glimmerings of his filmmaking talent in this subdued Western. Time To Die hits Blu-ray with a fresh 2016 film restoration made at 2K resolution. 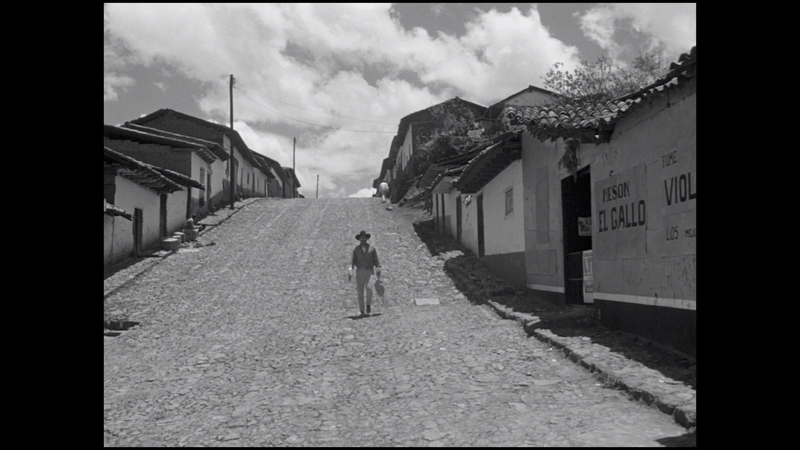 The black-and-white movie looks consistently sharp with palpable texture in a completely authentic film-like presentation. 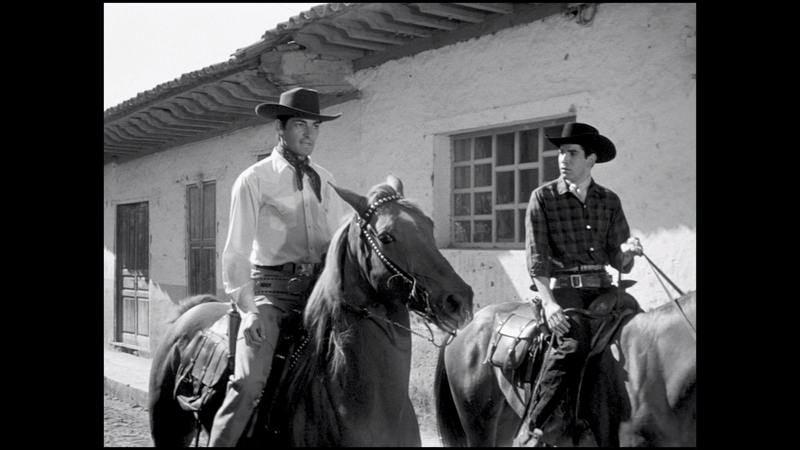 Made possible by Film Movement, a label that specializes in foreign cinema, the classic Mexican Western looks better than ever. 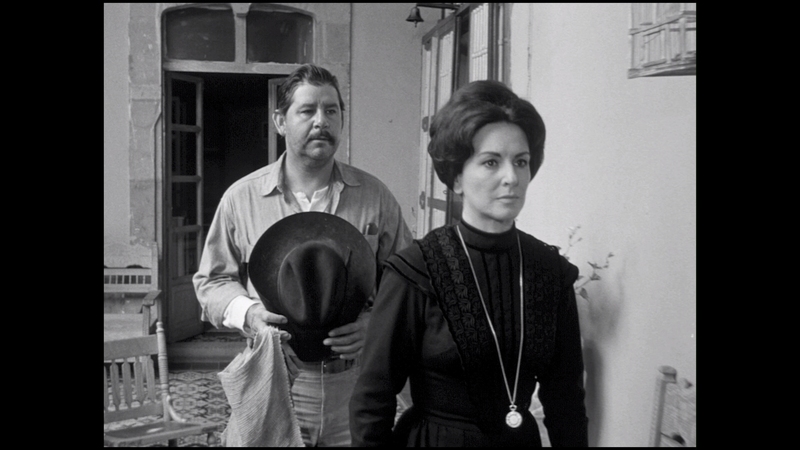 Director Arturo Ripstein loved using what are called long takes and two-shots in his films, and that is quite evident even in this debut for the notable Mexican director. The 1966 Mexican film runs over 88 minutes on a BD-50. Presented at its original 1.33:1 aspect ratio, the 1080P video is encoded in AVC. It’s a transparent compression encoding with one exception. One shot includes rampant mosquito noise as it fades to black. Generally the transfer comes from stable, consistent film elements with pleasing contrast and detail. 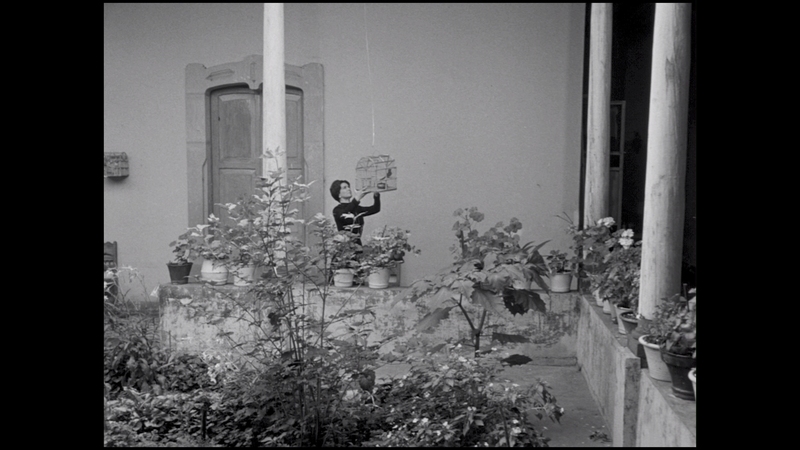 This is relatively vivid and sharp for a black-and-white production made back in the 1960s. The grain structure hasn’t been filtered out and plenty of fine detail is evident, though Ripstein is famous for avoiding close-ups. 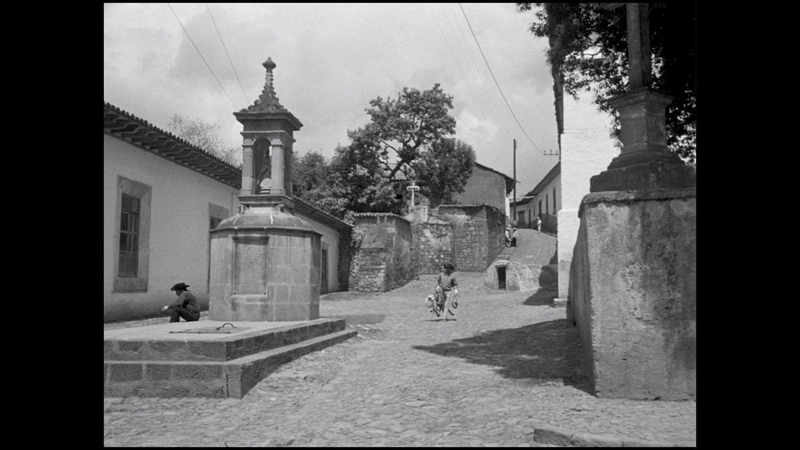 A bit of crushing in the black levels are seen in a couple of scenes, albeit shadow delineation is mostly strong. Slight halos don’t really impact the transfer’s overall cinematic vibe. Minor gate hairs and other stray marks rarely intrude on the fairly clean elements, obviously a benefit of the new restoration. Film Movement has done fine work on this 2K restoration for Time To Die and it has turned out very well on Blu-ray. The Spanish 2.0 PCM soundtrack is heard in its original mono mix. The 1966 production has a clean, if sparse, audio design with little activity beyond the intelligible dialogue and smooth musical score. The fidelity reveals crisp sound quality for vintage filmmaking. There are no real complaints one can lodge against this film’s soundtrack other than its lack of sonic ambition and scope. Optional English subtitles play in a white font. Film Movement releases Time To Die in their now familiar clear Blu-ray case with a well-done booklet included. The collector’s booklet offers a film essay by Carlos A. Gutiérrez, Co-Founder of Cinema Tropical. 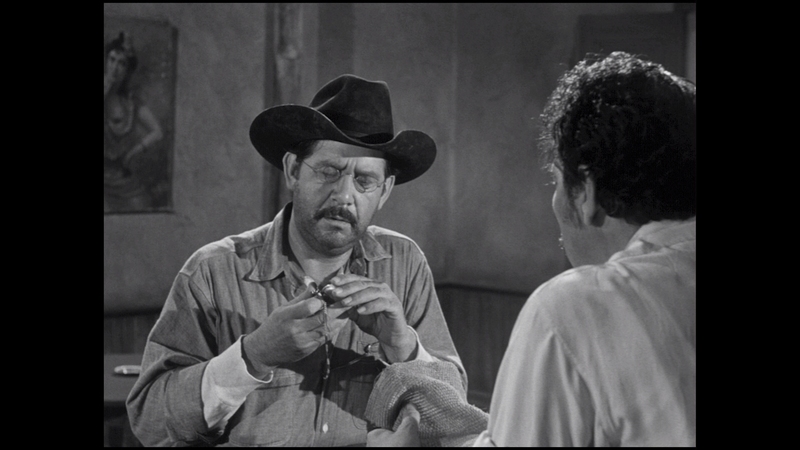 Time To Die has never legally hit home video before in America, so this Blu-ray release is a real treasure for fans of early Mexican Westerns. Director Alex Cox of Repo Man fame provides an informed video introduction. 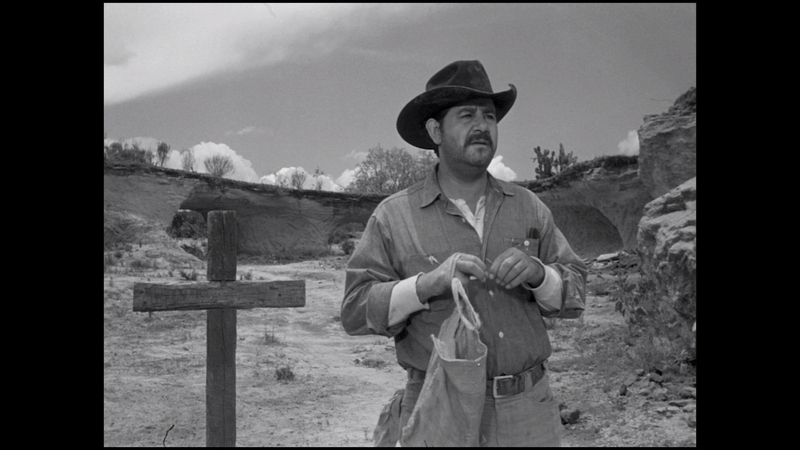 The major special feature is a fine commentary by director Arturo Ripstein himself with actor Enrique Rocha along for the ride. Video Introduction By Director Alex Cox (06:51 in HD) – The genre director provides an informed, passionate introduction to the film. In it he discusses Ripstein’s feelings on the film and its specific filmmaking traits unique to Ripstein’s style. 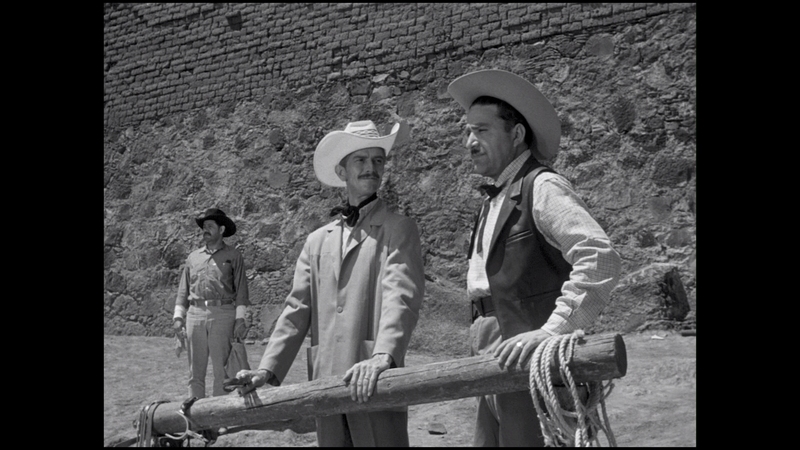 Commentary By Director Arturo Ripstein and Actor Enrique Rocha – The old friends reminisce on shooting the film together, pointing out behind-the-scenes anecdotes in a casual discussion. Ripstein is quite insightful at explaining his aims with each scene and filming techniques. The commentary is in Spanish with optional English subtitles. Trailers (05:42 in HD) – Trailers for Violent Cop, The Dark Valley, Ugly, Dirty and Bad and a promo for Film Movement itself play before the main menu. They are skippable by viewers. Trailers for Violent Cop, The Dark Valley, Ugly, Dirty and Bad, Pelle The Conqueror, The Quiet Earth, and Soul On A String can be chosen from the menu. 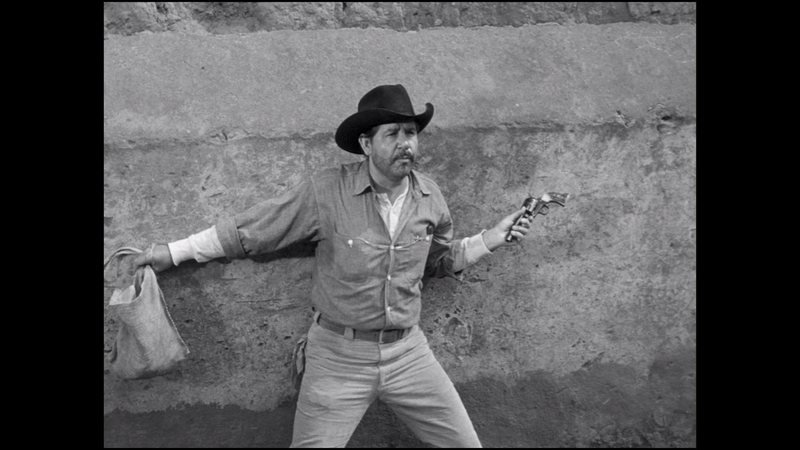 Director Arturo Ripstein’s quiet Mexican Western packs a dramatic punch even if its tepid action is more melodramatic than visceral. The 15 unaltered images below represent the Blu-ray. For an additional nine Time To Die screenshots, early access to all screens (plus the 8,000+ already in our library), exclusive UHD reviews, and more, support us on Patreon.